MRC – We Care. We Share. We focus solely on Human Resources and dedicate 100% effort to deliver the best solution for you. We understand Human Resources is important to lead a company to be successful. Our team is formed by experienced software developers, project managers and consultants. Establish close relationships with clients. We offer professional consultation advice and solution to your HR problems. Over 30 years, we keep serving over 500 of companies with high reputation in HRMS field. Our headquarter is at a self-owned 4,000 sq. ft office. We provide well designed HRMS widely used by organization in Hong Kong, Taiwan, Macau and China. Security, Stability and Calculation Accuracy are our major focus. 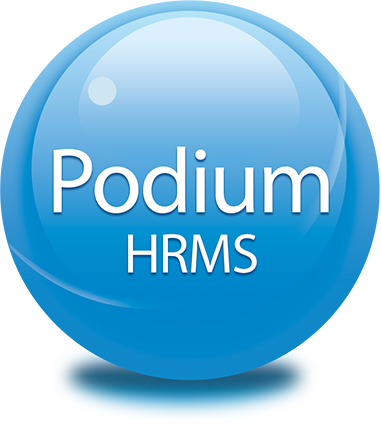 MRC Podium is the core and comprehensive Human Resources Management System (HRMS) that MRC developed. MRC Podium stores all HR data, automate all calculations and run HR tasks. 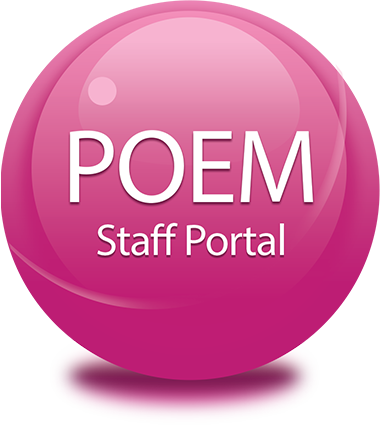 MRC POEM is an employee self-service web portal that allows employees to access their personal profile, perform different form submission and send approval requests to manager and HR. 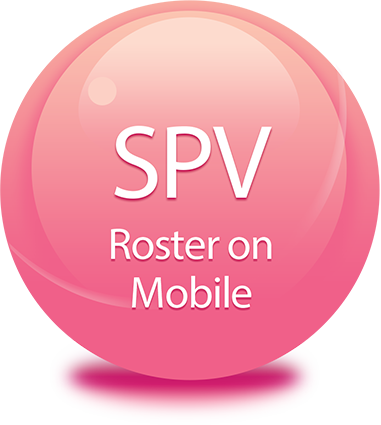 MRC SPV aims to be used by organizations with high demand in roster planning and shift management. Companies employing less than to staffs could enjoy HKSAR TVP Program and enjoy maxium HK$200,000 subsidy or 2/3 project cost. Know more on gov official website or just contact us!